So you’ve got your Holiday Calendar checklist rolling, you’ve purchased all your mums and Fall decor, now what do you do with it?? Creating a front porchscape can be overwhelming! 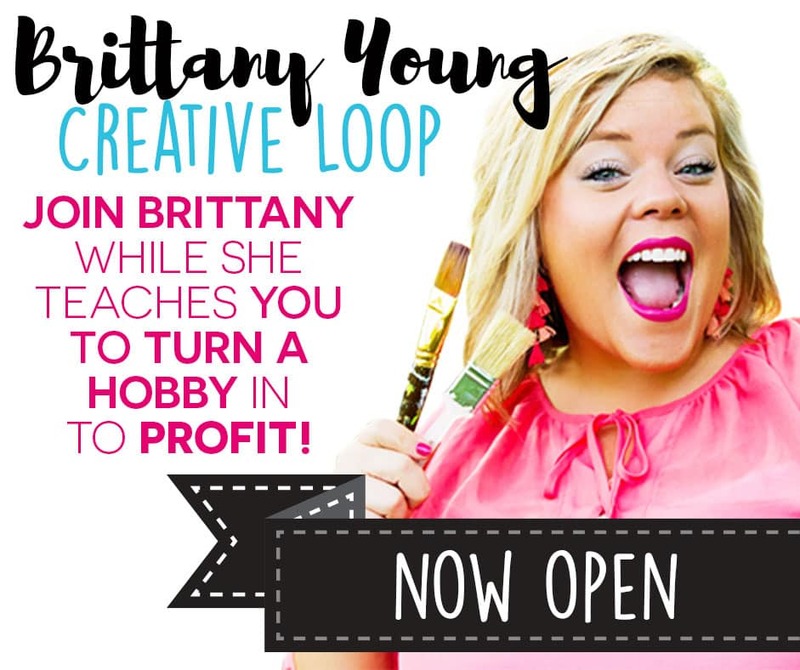 But with just a few items, you can create an easy peasy look for a minimal cost! 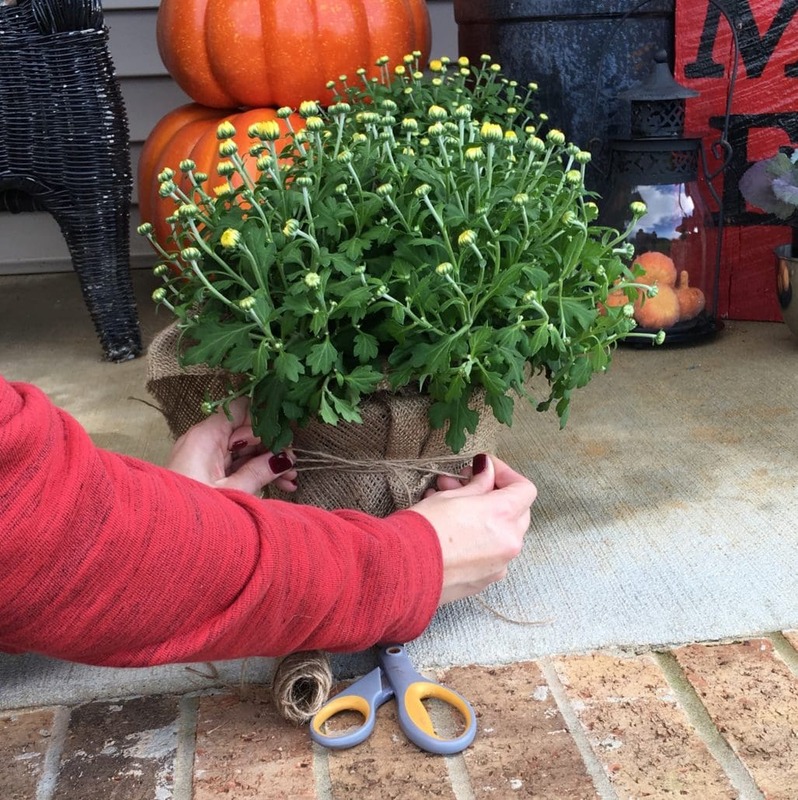 To complete the look, I wrap the pot of each mum with a couple scrap pieces of burlap and tie off with twine! (Tip: I ALWAYS keep burlap and twine on hand at ALL times! You never know when a DIY opportunity will present itself!) Here is a before and after shot of the unwrapped and wrapped mums. Which do you like better? Here we go with the How-To! 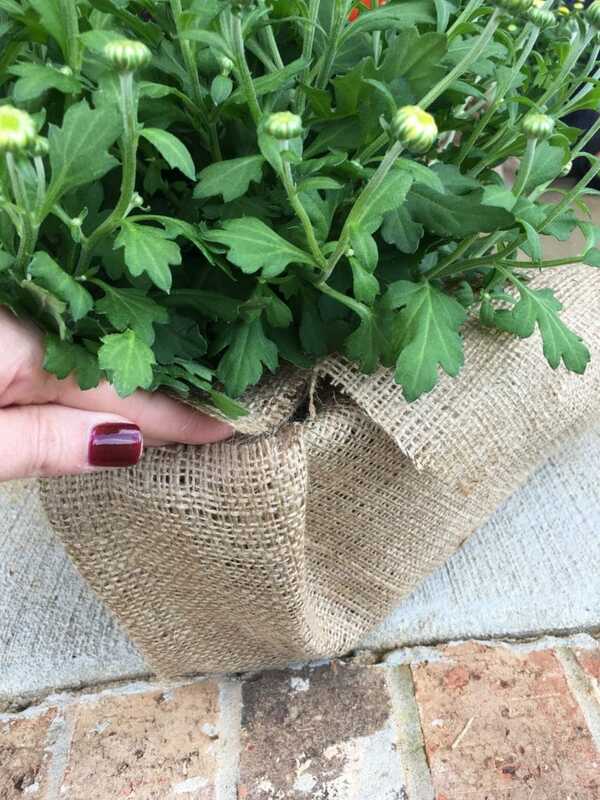 Simply place the mum (in pot) on top of a square piece of burlap. Cut a 24″ by 24″ piece for a 6″ pot. You can eyeball your measurements for bigger pots. I don’t think anyone will notice if it’s not perfect, just go for it! 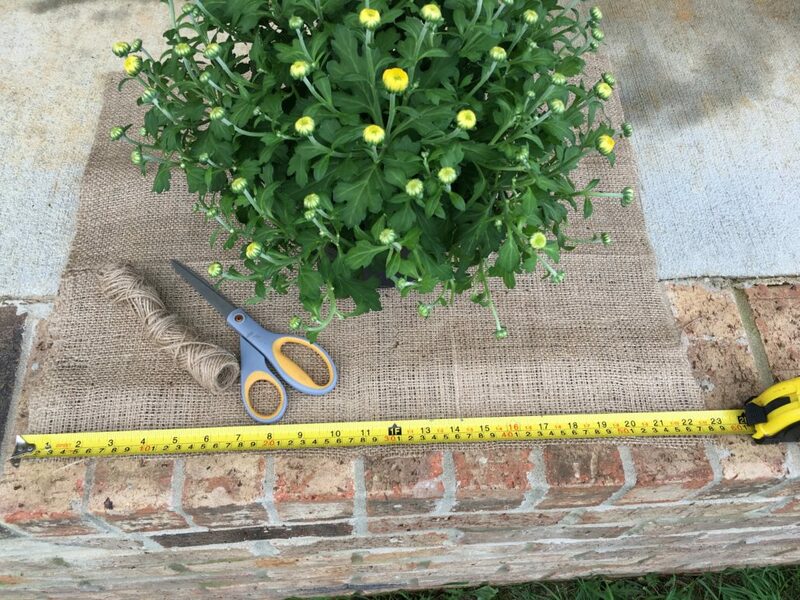 Once cut, pull the burlap upward and gently tuck into the pot creating a tight smooth look covering the pot. Repeat that all the way around and then wrap the twine around a couple times at the top of the pot and tie in a bow.. Tying the twine at the top will hold the form much better than tying in the middle of the pot – I learned from experience! Once you’ve secured your burlap with the twine, gently pull out all the pieces you tucked in to create the ruffle. And voila, you’re finished! That’s all there is to it! Let’s pull the whole look together! I love to use like pieces in odd numbers! For this particular porchscape, you can put together 3 stackable pumpkins, 2 mums, 1 ornamental kale and a lantern (the Welcome sign is year round decor). By simply balancing all these pieces and creating different levels, you’ve completed a finished look without breaking the bank! 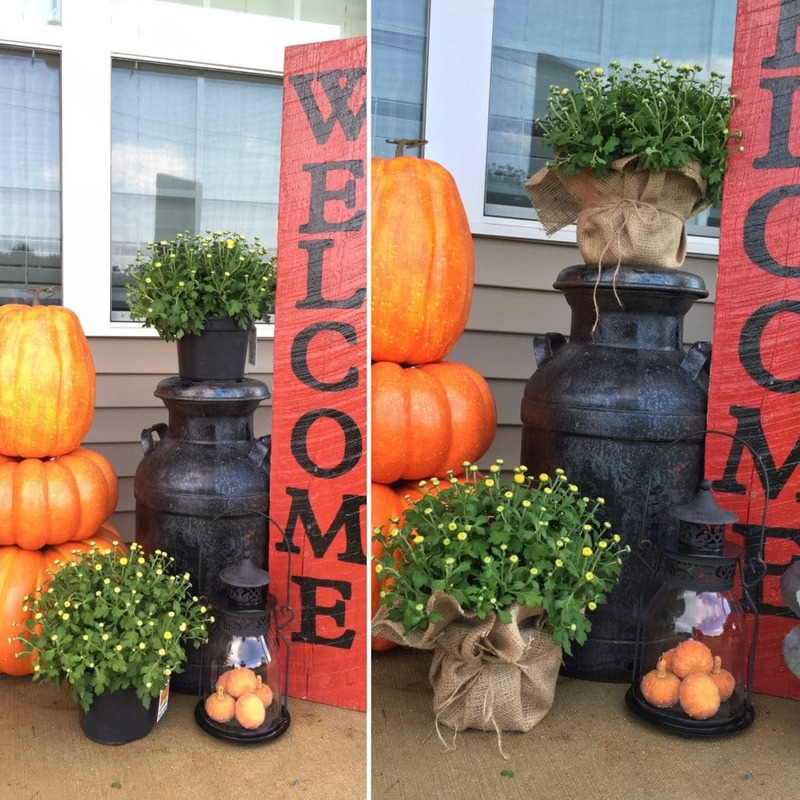 Looking for other fall porchscape ideas and inspiration? 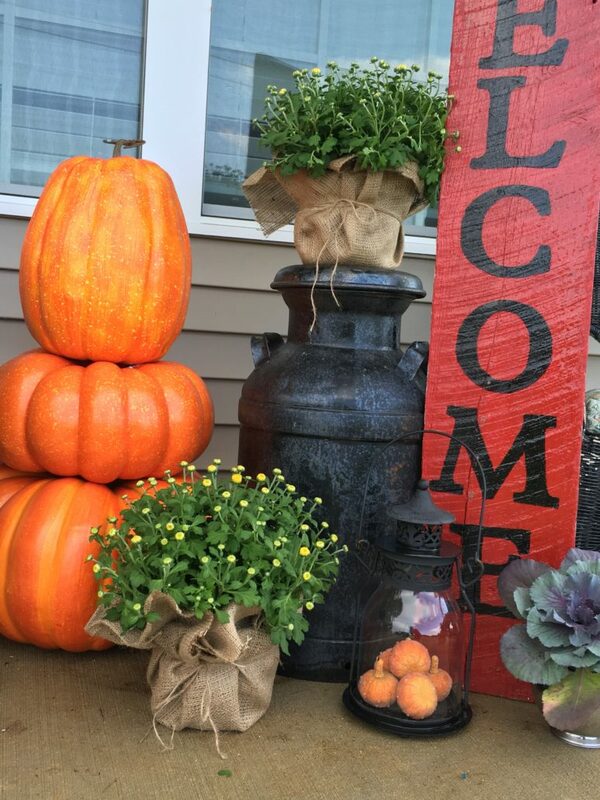 Check out my Fall Decor Pinterest Board!